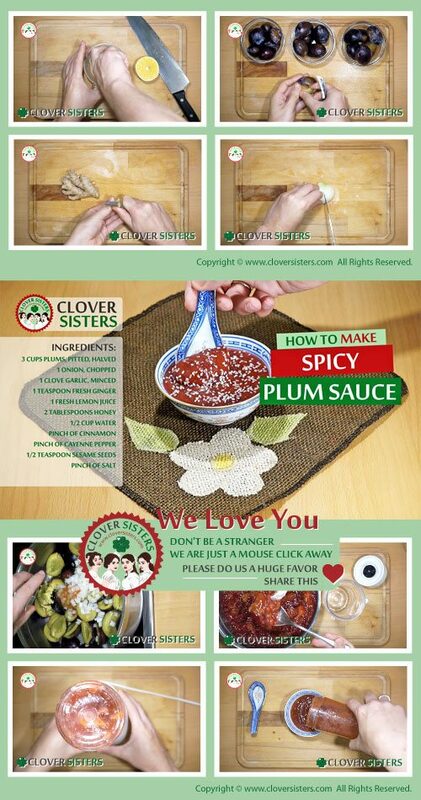 This very tasty, light brown plum sauce is delicious and full of flavor. It is a great gift that you can keep in the fridge for the foodie in your family. 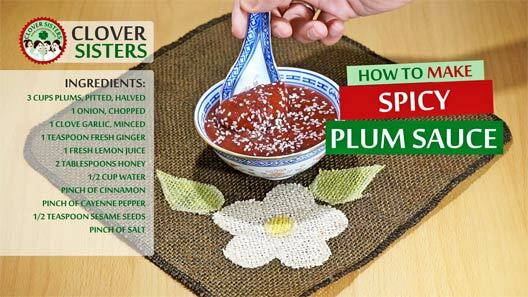 In a saucepan over medium heat, combine the plums, onion, garlic, ginger, lemon juice, honey, water, cinnamon, cayenne pepper, and salt. Reduce the heat and cook until plums collapse. Use blender to blend the mixture until smooth. Serve warm and sprinkle with the sesame seeds.